MASHUP DJ ACADEMY, a brainchild of DJ VEERU, is a cutting-edge electronic , Hip hop , Dubstep music production in the Small city of India, Chhatarpur for experienced and aspiring artists alike. Its an ever-growing community of musicians, DJs, visual artists, audio professionals, veteran producers and enthusiasts of all genres who share one thing - A genuine passion for music. 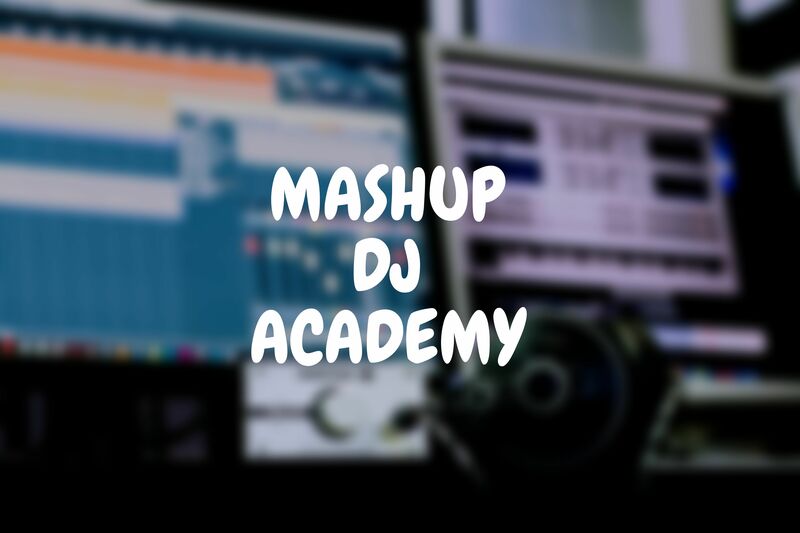 MASHUP DJ ACADEMY'S number one priority is to enhance the creative process by working closely with each student and addressing their specific needs, customizing the learning experience along the way. At the end of the day, our purpose is to help our students translate their creative vision into a finished piece of work. Come experience MASHUP DJ ACADEMY for yourself and become a part of our community. The Music Production Program is one of the most complete and extensive collection of courses offered at the Mashup Dj ACADEMY. 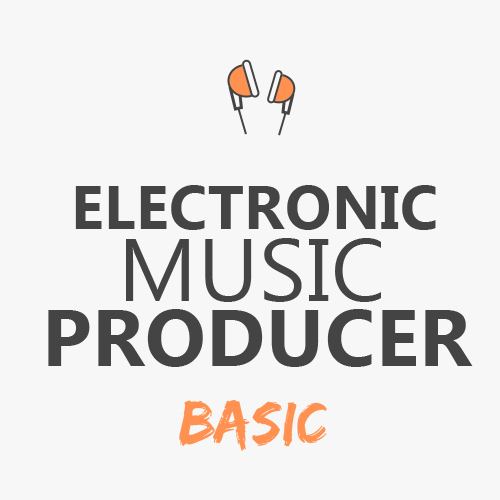 Built on the fundamentals behind the music to produce, design and master your tracks & remixes. Learn the tips & tricks , the language and theory of the three industry standard production software's viz Fl , M.M. S.F. and make the music the way you want . This course looks every student as a beginner and we assume that our students have no previous knowledge of music or the industry. 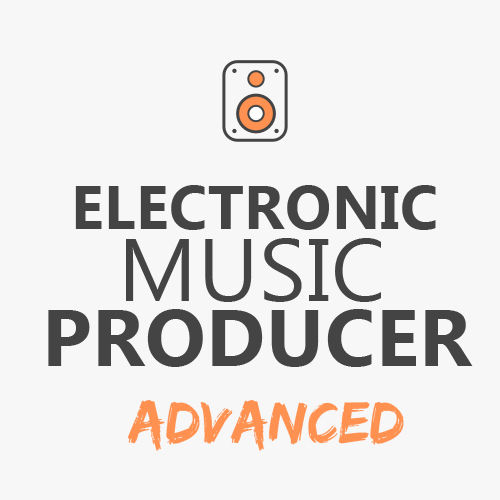 This course covers all the modules, which are required to become a DJ. How to optimize your P.C. for Music Production. How to make a beat in Fl Studio. Using the effects in m.m. Creating , Editing and Working in Song. Making Fat Bass-lines. Making mashup mixes And Dubstep . Automation of VST Synth Settings and processes/effects. .Arrangement .Techniques How to Make your track to hold the .listeners attention. from classic songs to club bangers. Intros, build-ups, breakdowns, drops and fills. Re-wiring , Effects & .Mixing How to Rewire Cubase with fl. Configuring the mixer in Cubase. Frequency ranges for various instruments and sounds. Mixdown all the elements of your track and burn to CD. A remix is an alternative version of a song, different from the original version. 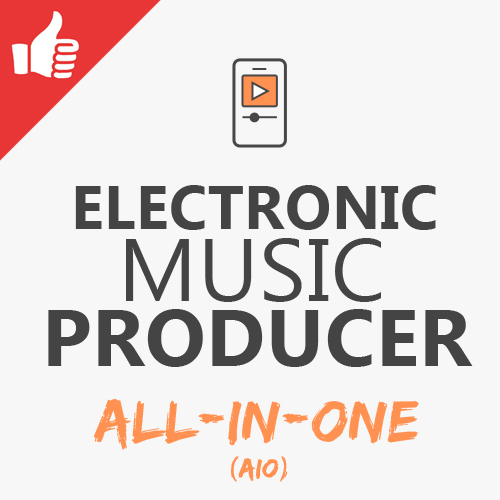 A remixer uses audio mixing to compose an alternate master recording of a song, adding or subtracting elements, or simply changing the equalization, dynamics, pitch, tempo, playing time, or almost any other aspect of the various musical components.